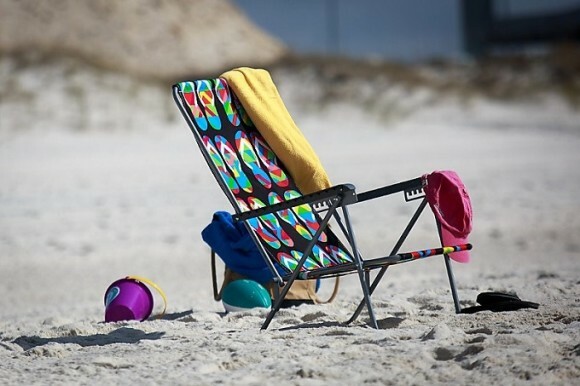 Contact Gulf Shores Beach Rentals for all your vacation needs! We deliver beach chairs, umbrellas, shade tents, baby equipment, groceries, kayaks, and much more to your vacation destination. Check our special packages and save!